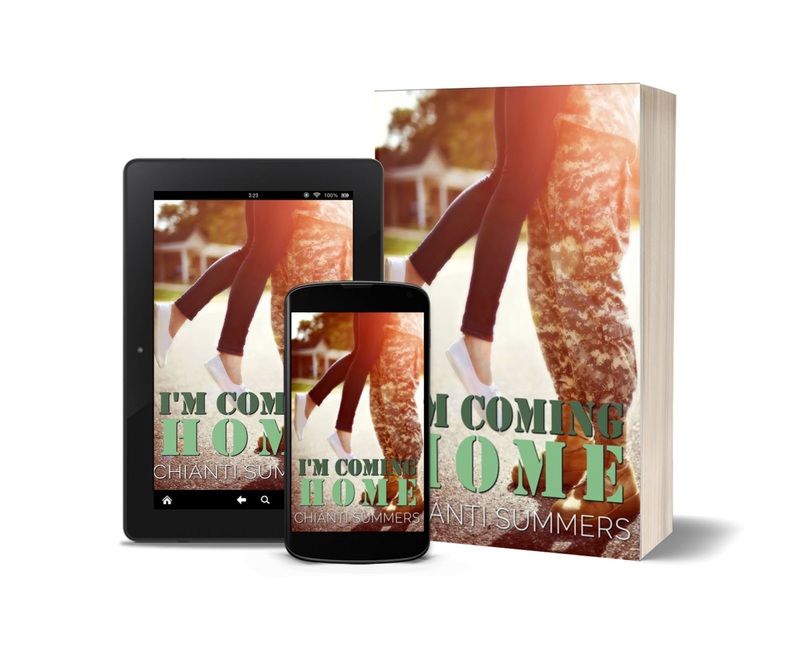 Amazon reviewer: This is a touching story about the sacrifices that are made both by those that serve our country and the loved ones that are left behind. 5 STARS! Amazon reviewer: Well- written and realistic, this book will have you laughing, crying and everything in between. You can’t help but get wrapped up in this great couple and what they go through to be together. A Must read! 5 STARS! 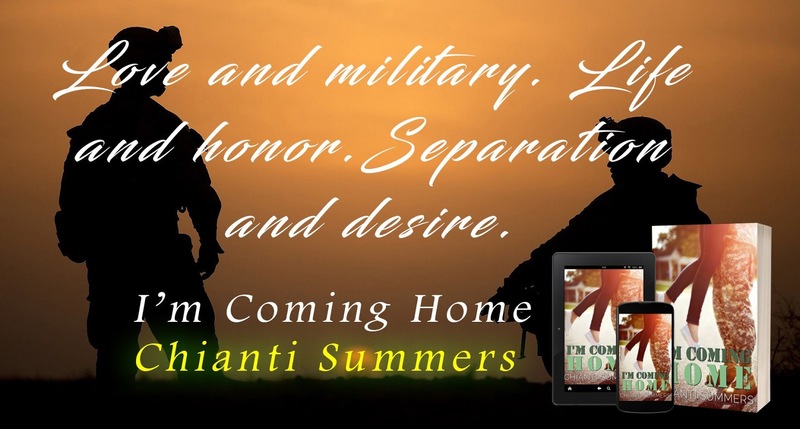 Amazon reviewer: I love military romance and I was hooked on this book from the beginning. I was disappointed that it wasn’t longer. 4 STARS!